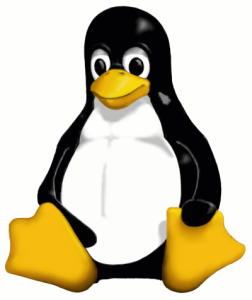 Sourced from http://commons.wikimedia.org/wiki/Image:Tux2.png See this page for copyright information. The copyright holder of this file allows anyone to use it for any purpose, provided that you acknowledge lewing@isc.tamu.edu as is done here. This page was last modified 13:00, 2 November 2008.